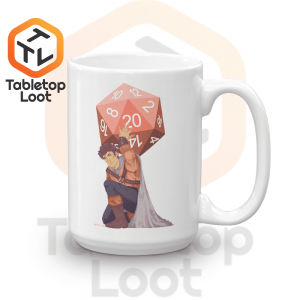 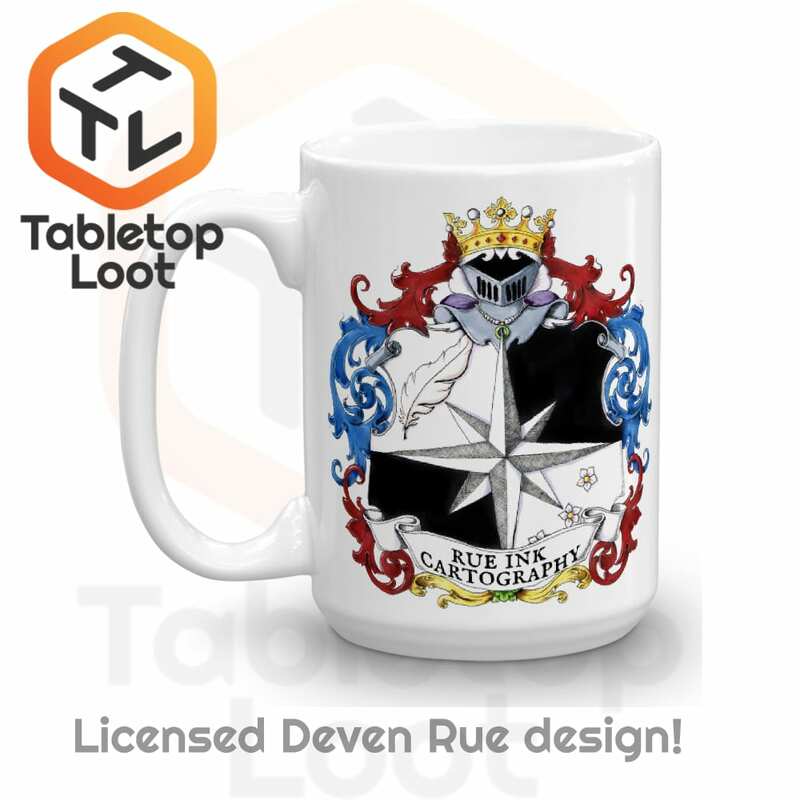 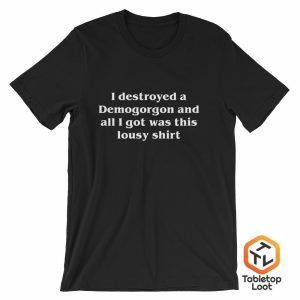 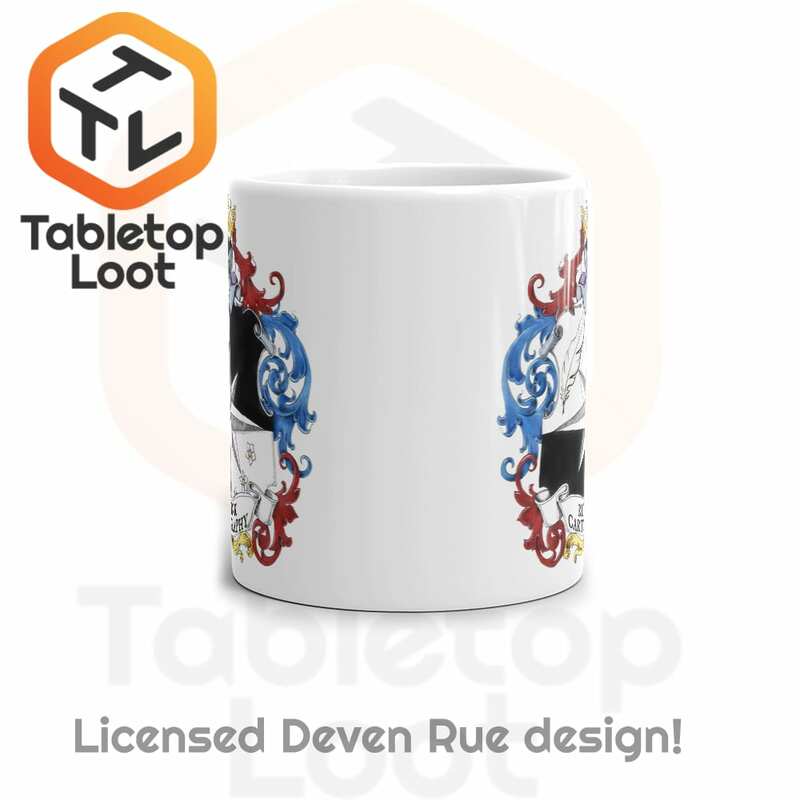 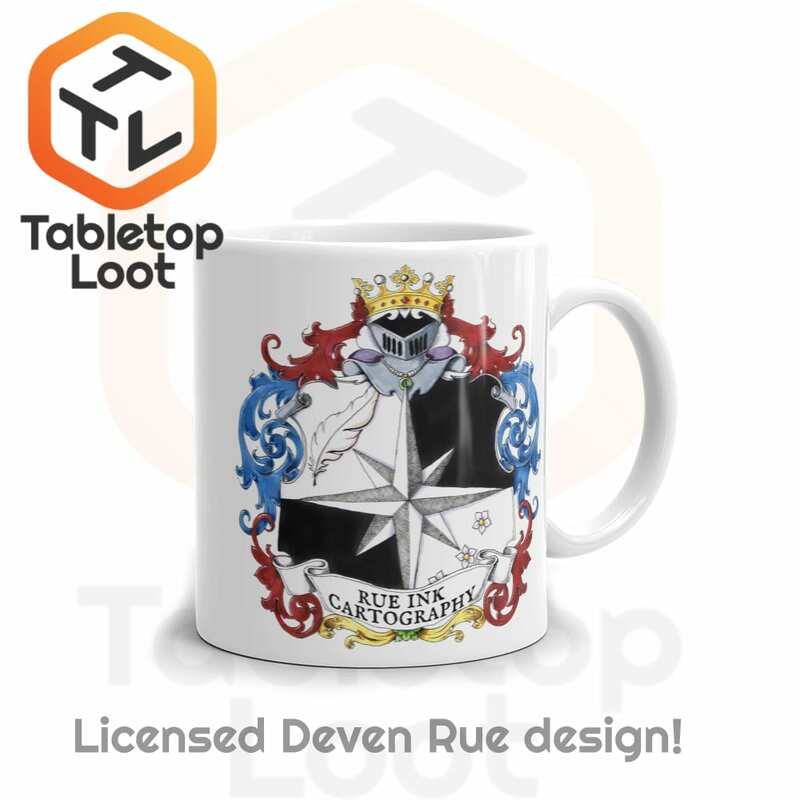 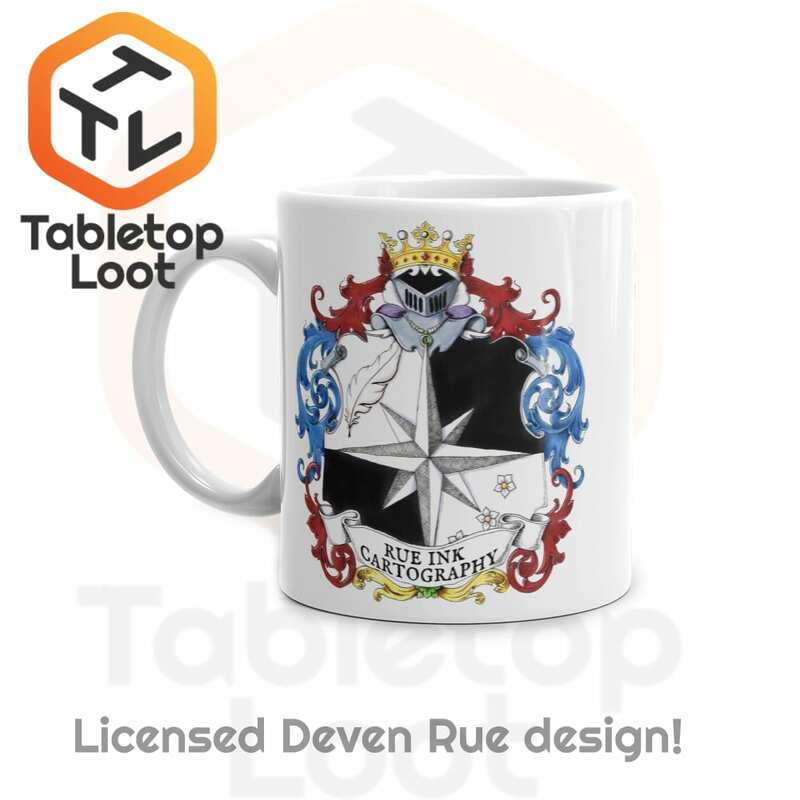 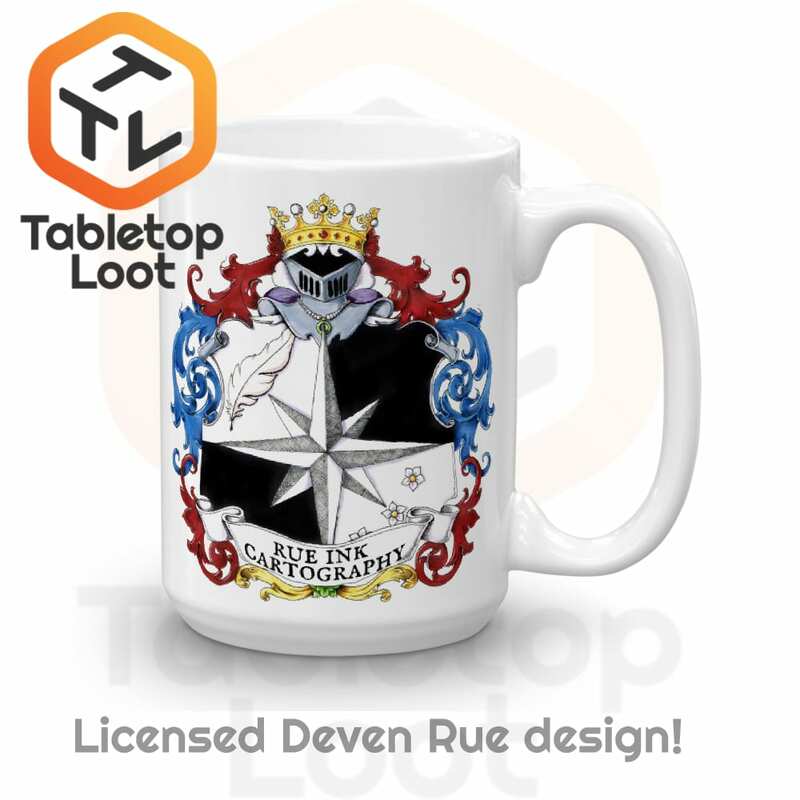 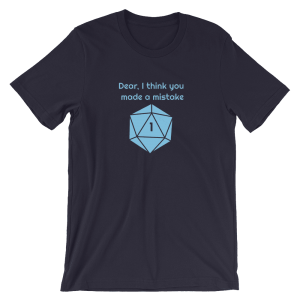 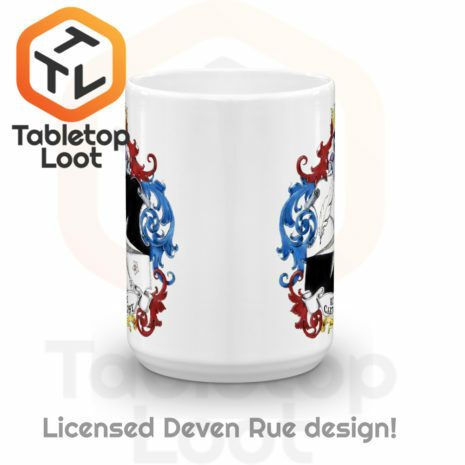 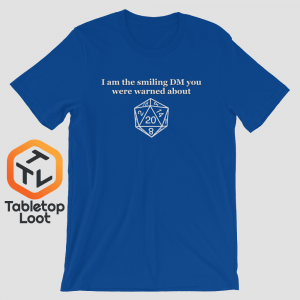 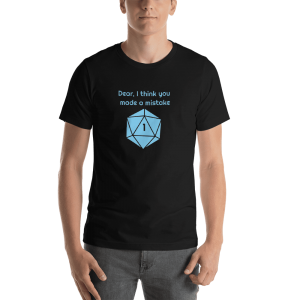 Start your day of by showing your love for Deven Rue’s cartography! 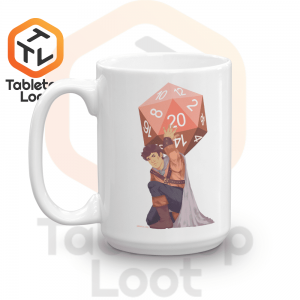 This study white, glossy ceramic mug holds the perfect amount of your favorite hot beverage. 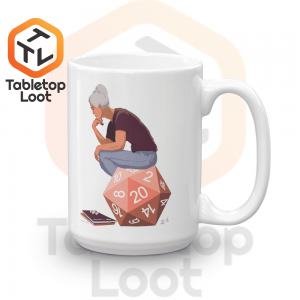 This ceramic mug shows its true colors with quality assurance to withstand heat in the microwave and put it through the dishwasher as many times as you like, the quality will not be altered. 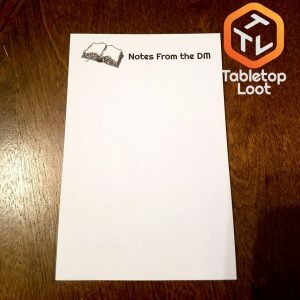 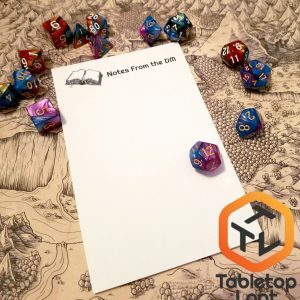 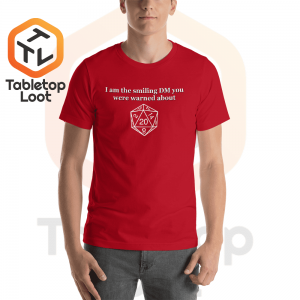 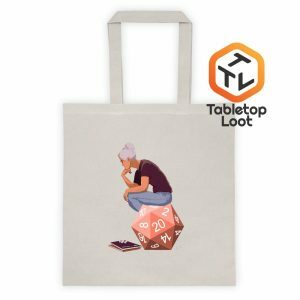 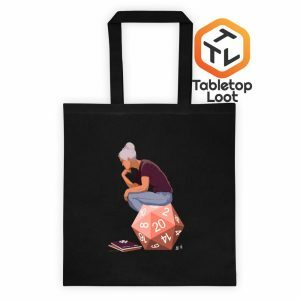 Earn up to 17 Tabletop Tokens.